Over the next several days, Kpreps.com will begin releasing our 2018 Postseason Football Awards. This is the second consecutive season that we’ve delayed the release of our all-state awards to the spring in coordination with the announcement of the Dylan Meier – Get Busy Livin’ Player of the Year Award! We will begin by announcing the finalists for the 8th annual Get Busy Livin’ - Kpreps Player of the Year Award to promote The Dylan Meier Foundation. This annual award selects one Kansas senior who not only has shown excellence on the field, but has also demonstrated the values that Get Busy Living' (GBL) strives to promote: adventure, fitness, curiosity, generosity, and a daily zest for life experiences. In addition to our Kpreps All-State teams, we will select the grand prize winning photo of the Kpreps Friday Night Photo Contest. It’s been another successful season with the photo contest and Kpreps.com would like to thank the photographers from all over the state who participated throughout the 2018 season. 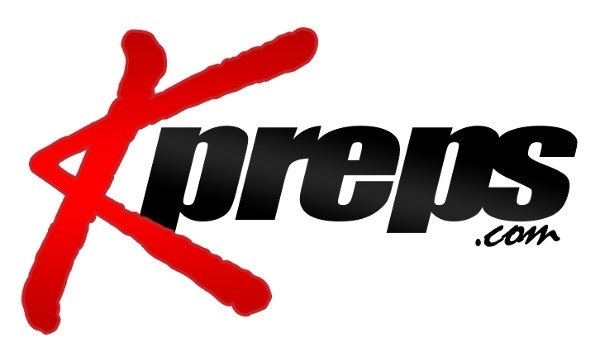 If you have questions about the Kpreps awards process please feel free to contact Kpreps Managing Partner Matt Gilmore at matt@kpreps.com.